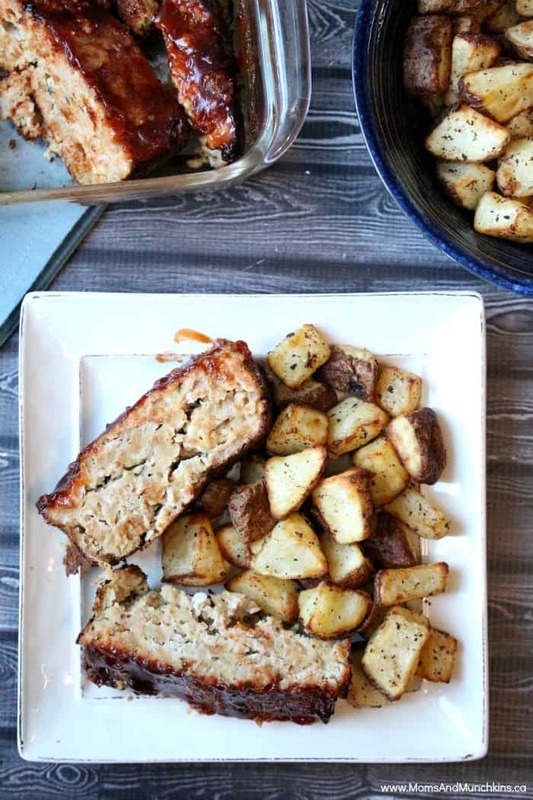 This easy meatloaf is quick to make and tastes delicious! 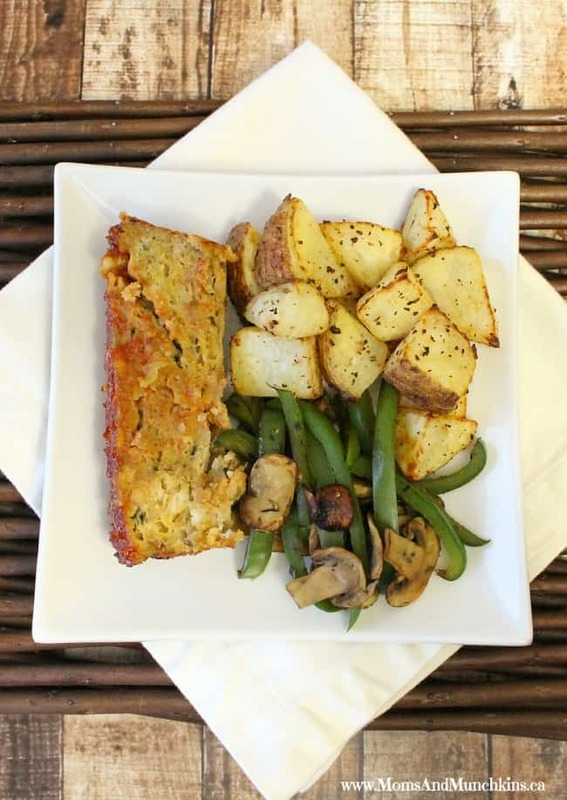 With just a few basic ingredients, you’ll have a meatloaf that the entire family will enjoy. One thing that I love about this recipe is that the ingredients are easy to find; in fact, you probably already have a lot of these ingredients in your cupboard and fridge. Now all you’ll have to worry about is finding a tasty side dish – we love ours with Garlic Ranch Potatoes. This easy meatloaf is delicious and so quick to prepare. Empty Stove Top mix into a bowl, pour milk over it, stir to mix and set aside. In a separate bowl, mix ground beef until it is crumbled. Stir beaten egg into mixed ground beef. Stir in onion and Stove Top & milk mixture. Pack tightly into loaf pan. In a small bowl, stir ketchup, brown sugar and mustard together. After the meatloaf has baked for 45 minutes, remove meatloaf from the oven and top with ketchup mixture. Return the meatloaf to the oven and continue to bake for an additional 15 minutes. Mashed potatoes are a great side dish for this easy meatloaf. What is your favorite side dish for comfort food? For more delicious recipes, check out our special Recipes page. Here on Moms & Munchkins we love a great party so we have loads of recipe ideas to share with you including mouthwatering desserts, perfect party appetizers and more. To stay updated on the latest ideas, you can follow along on Facebook, Pinterest and Twitter. We have a large community that is growing daily and we’d love to have you as a part of it! I love meatloaf, I will have to try this. Thanks for sharing an easy recipe!! 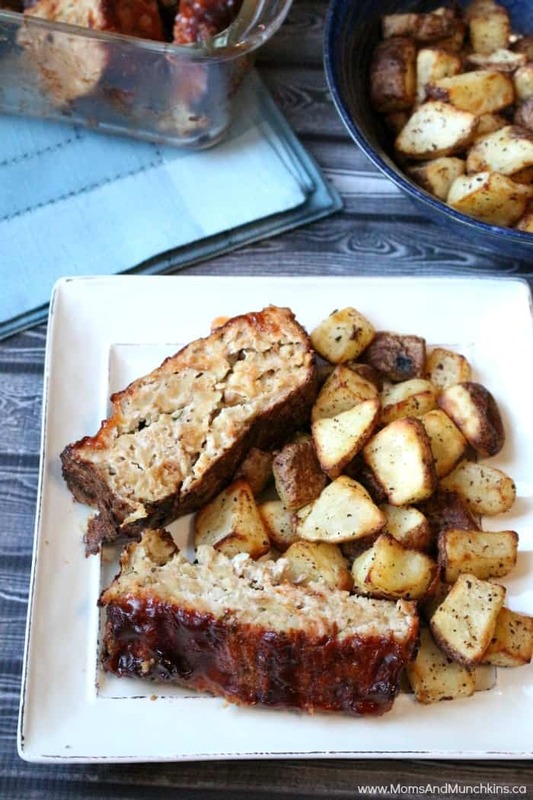 I’ve never had meatloaf…but it looks soooo good (as always)! Thanks for the recipe, I would never think of using stuffing! Hi, I love meatloaf and thanks for sharing this recipe. I will give it a try sometime. Thank you for your feedback, Alyssa! I’m so happy to hear that you both enjoyed it. It’s a family favorite around here. Sounds delish, but is stove top stuffing healthy? Wouldn’t panko or even crushed corn flakes be healthier? I’m going to try it anyways because lets face it, who doesn’t LOVE stove top stuffing?? 🙂 Thanks!